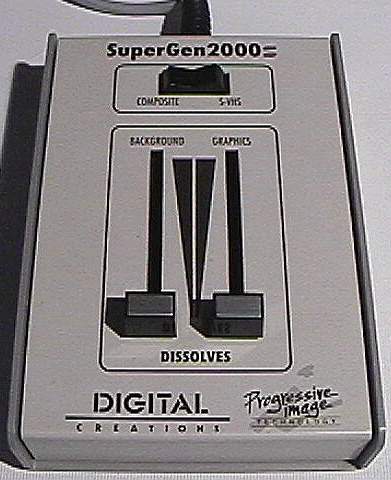 The SuperGen 2000S has built-in genlock circuitry, RGB to Y/C, RGB to NTSC Encoders, a Proc Amp, a Sync Generator, H-Cs Phase adjustment, AGC and a Y/C Keyer. 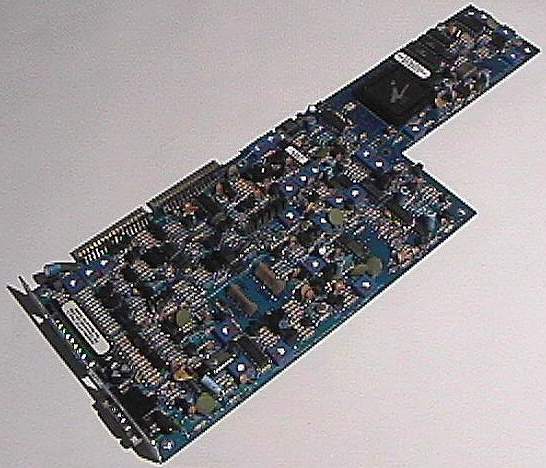 And is designed for A1500/A2000/A2500 type machines only. 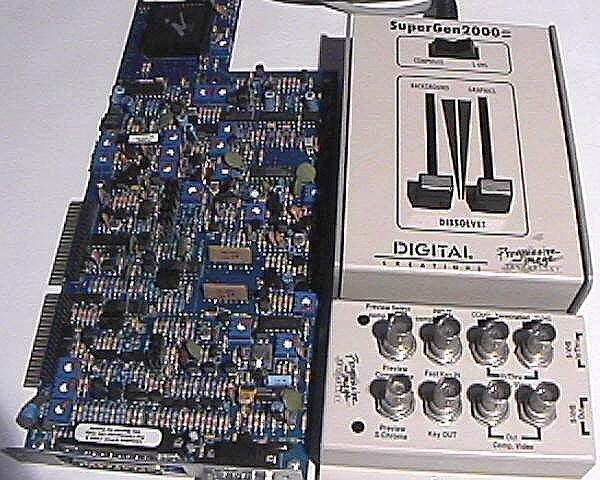 -Transcodes between NTSC to Y/C Video and vice versa, continuosly. 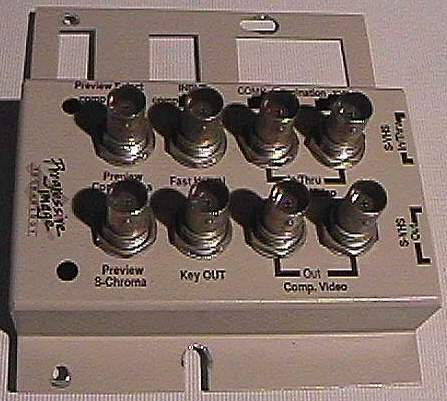 -Loop Thru input video connector with selectable termination, Y/C or NTSC.